an exclusive fashion and music event, has announced that one of this year's partners will be Nordstrom. The retailer will present the latest collections from top American and European designers during a runway fashion show on Saturday, October 29, 2016 at The Factory at Franklin. Tickets are now on sale to the public at www.OffTheRecordNashville.com. "We're excited to announce our partnership with Nordstrom, a leader in retail renowned for its ability to spot the hottest trends in fashion and design," said event Executive Producer and President of New Heartland Group, Paul Jankowski. "We both share a vision to deliver a high energy event that will blow people away." The exclusive event will include red carpet arrivals, a cocktail reception, special musical performances and an intimate viewing of select designers' looks prior to the fashion show. The complete 2016 lineup of designers and entertainment will be announced in the weeks ahead. 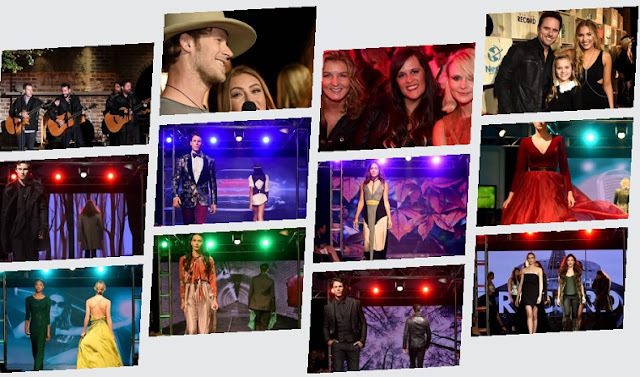 Last year's sold out event included a high energy runway fashion show featuring collections from top designers including Gucci, KaufmanFranco and John Varvatos as well as professional models and stylists from around the country. The evening also included performances by artists The Cadillac Three, Maren Morris, Kaleo, Old Dominion, Phil Vassar and Tommy Shaw of Styx. Thank you for taking the time to read our fashion & music blog post. Read more about Nordstrom here on the Fashion Blog. 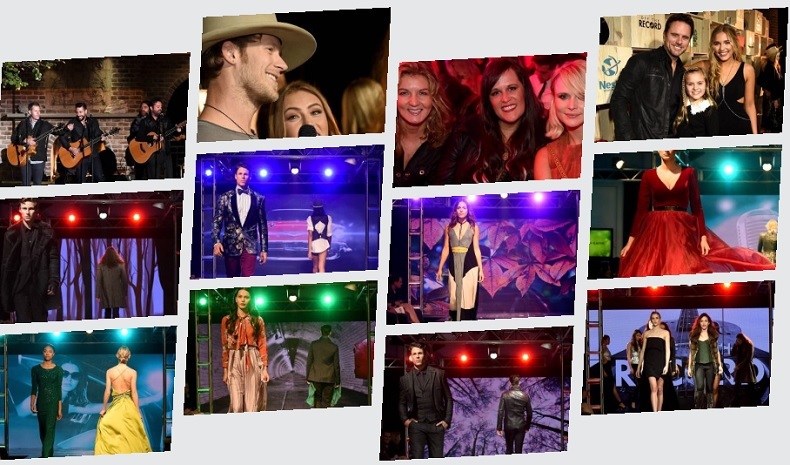 Learn more about the Off the Record fashion event as well.